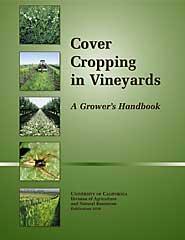 Is Cover Cropping for YOU? 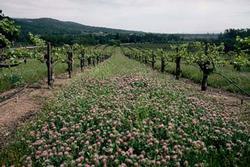 Cover crops can have many benefits in the right site with the right choice of cover. 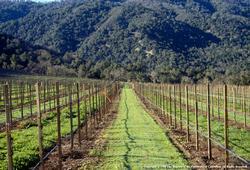 In the wrong site, however, cover crops will compete too much for precious water with the grape crop, and also affect frost incidence on the vine and pests like thrips and gophers. 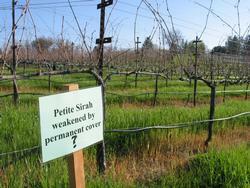 How to determine if cover cropping will help you?